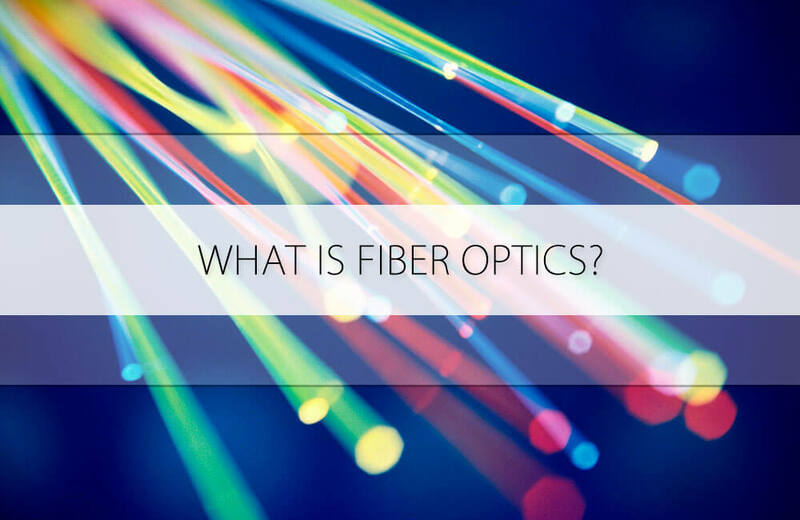 What is Fiber Optics? Fiber optic cable in essence, is a hair-like glass conduit that carries virtually any type of signal from one point to another at light speed. In case you are wondering why light traveling through fiber optic cable does not actually travel at true light speed.